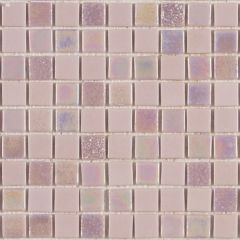 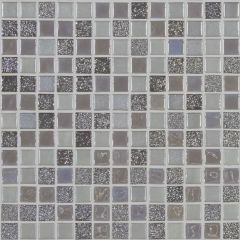 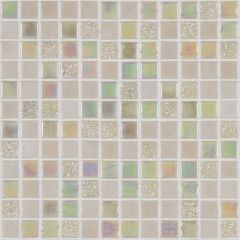 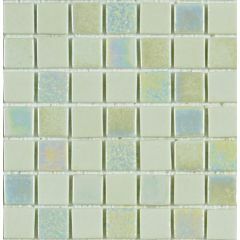 The Sundance collection features 6 perky shades of 25x25mm glass mosaic. 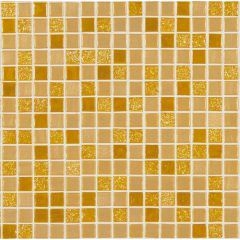 A blend of glistening glass and simplistic, glossy tiles creates a gorgeous effect that will uplift any kitchen or bathroom. 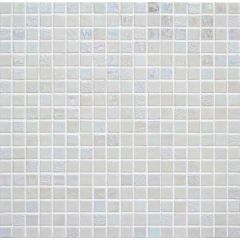 The tiles are of an excellent standard and are suitable for outdoor and indoor wall application.